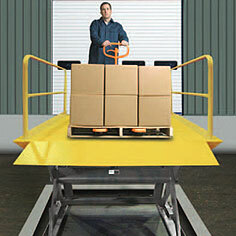 Alpha Material Handling has always been on the leading edge of material handling, storage solutions, ergonomic & safety equipment. WBENC certified woman owned and operated company. 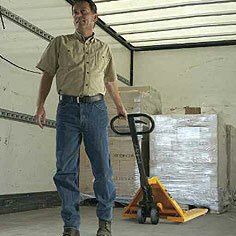 We are a full-line / full-service provider of material handling, storage solutions, ergonomic and safety equipment. 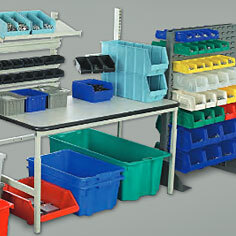 We deliver solutions that maximize our customer’s operational efficiency. 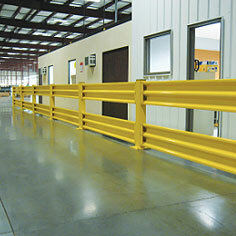 The teamwork and customer service are what set Alpha Material Handling apart from all others. AMH focuses on treating customers as long term partners, by exceeding their expectations, and delivering every solution with speed and accuracy that is unparalleled in the industry. 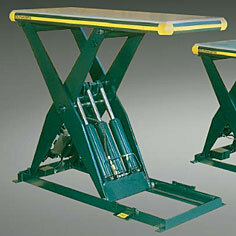 AMH provides more than just a product, we provide a solution. 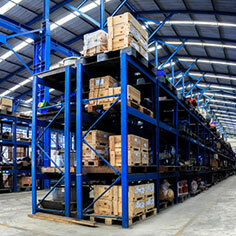 Through our relationship with top manufacturers we are able to provide our customers with a diverse range of material handling & industrial equipment. 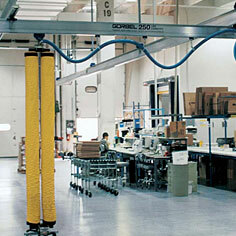 We specialize in general-line equipment and finding those custom solutions that require special design and engineering to fit any application. 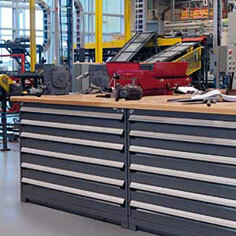 We maximize usable space by customizing storage solutions to fit each situation. 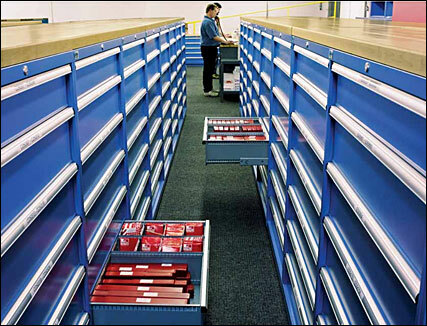 Using existing space, we can increase operational efficiency through inventory control, better work flow, speed, accuracy, ergonomics and safety. 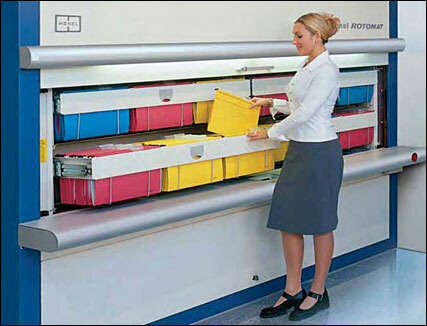 Our specialists can assess space efficiency and offer suggestions for improvements. At AMH we are committed to ergonomics & safety because they directly contribute to the success of an organization and are measured quantitatively in terms of market share and profitability. Because of this belief we are committed to ensuring the equipment and solutions we offer maximize productivity by reducing operator fatigue and discomfort and are compatible with general safety guidelines. 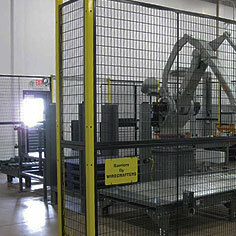 AMH offers a complete turnkey solution from design to installation of material handling systems. Proper installation is vital for material handling equipment and we ensure it is done right through precise measurements and engineering. 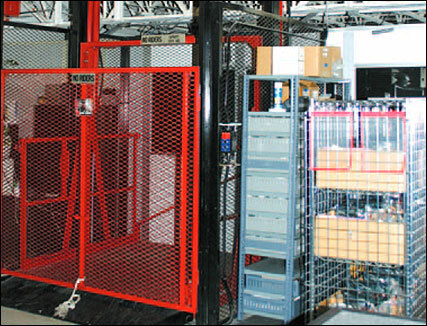 Whether it is the installation of new equipment or modification of an existing material handling system, we can do the job. 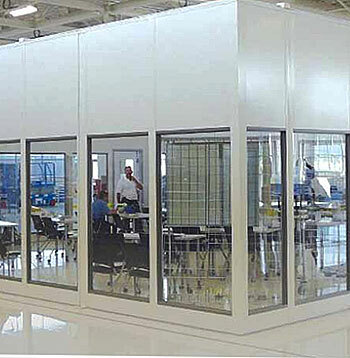 AMH can provide layouts and drawings for all projects. 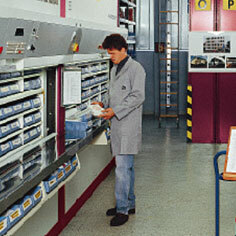 Material handling automation services can provide automated equipment and system solutions for material handling processes. 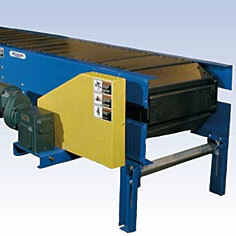 This service includes conveyors, AS/AR, order fulfillment, solutions and customer applications. From concept through completion we organize and manage resources in such a way that the project is completed within the defined scope, quality, time and cost constraints. 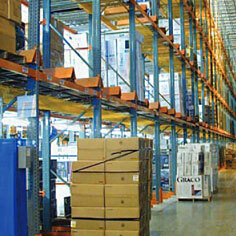 Our consulting team brings a diverse range of first hand experience in supply-chain operations. Our approach is to take an overall view of how each application not only affects the end user, but the qualitative and quantitative affects on the organization.